We help the client optimizing the implementation of offshore development solutions. We help the global-based engineers (multi-lingual, working overseas) to build the best IT careers in world-wide. 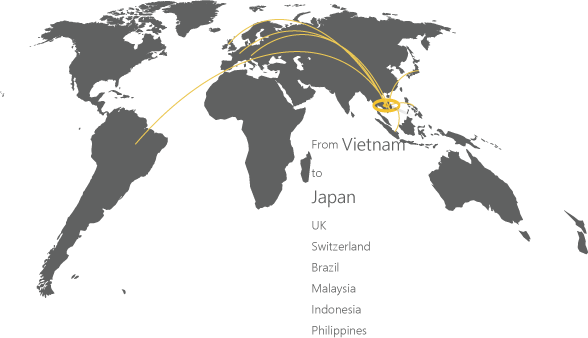 We have the strong network of Japanese/global companies which hire foreign or multi-lingual engineers. 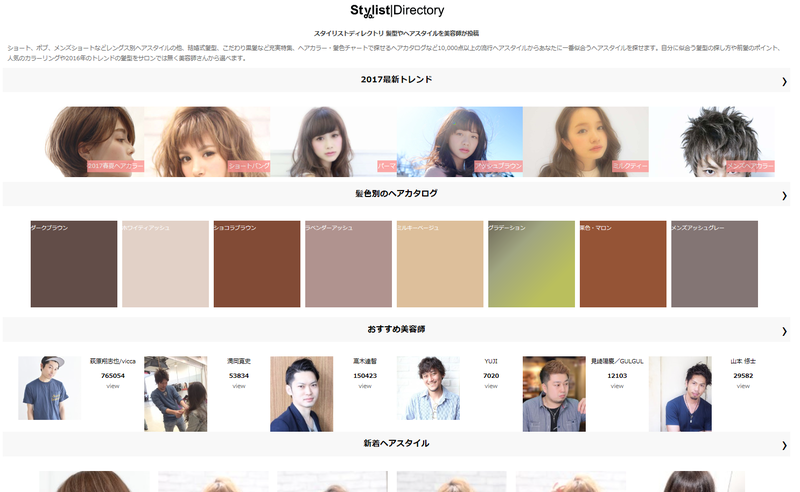 Our Stylist Directory is largest hairstyle web-media in Japan. Proving and upgrading the latest and the most enriched contents related to hairstyles, it is the great information source if you are looking for an ideal hairstyle or hairdressers. Our mission is contributing the people in the world can work together then live together. 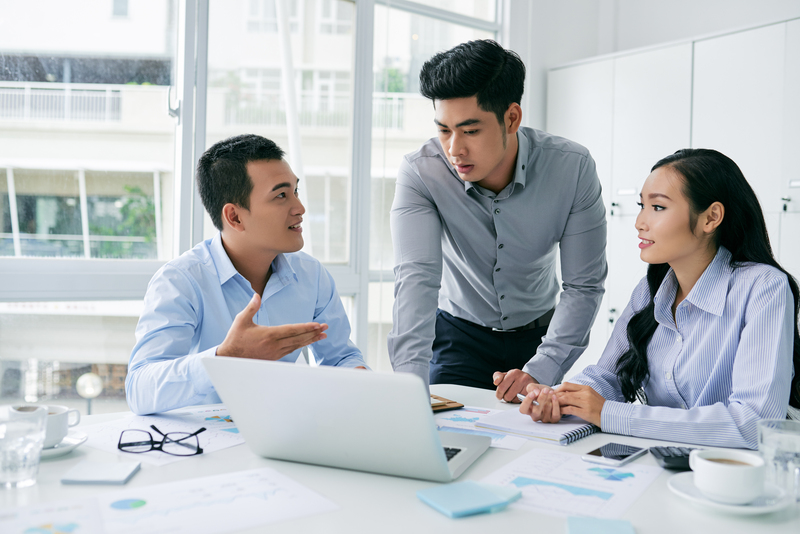 If people share the business goals and share the prosperity, people overcome the differences of any countries, races, religions, and cultures. We focus creating the opportunities to make the mission achieve.